The 500 is an industry favorite for a reason. 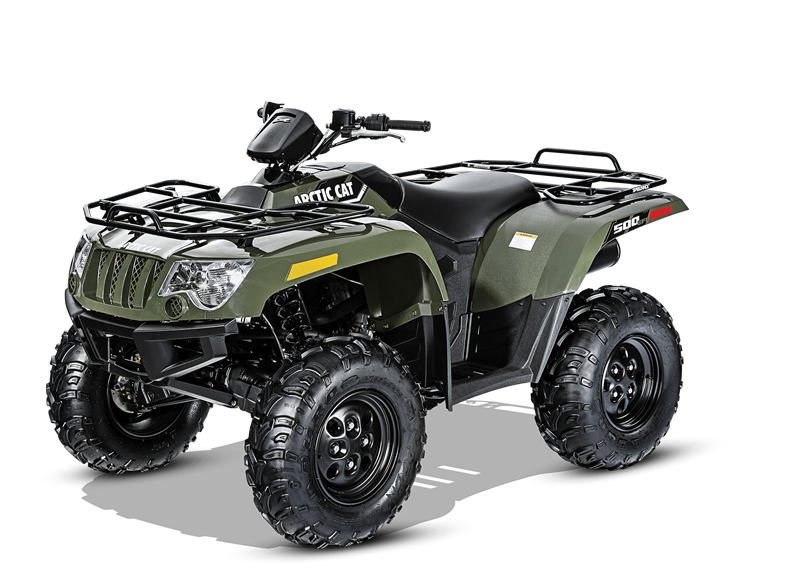 The 443cc, SOHC, liquid-cooled single-cylinder engine delivers smooth, consistent acceleration. 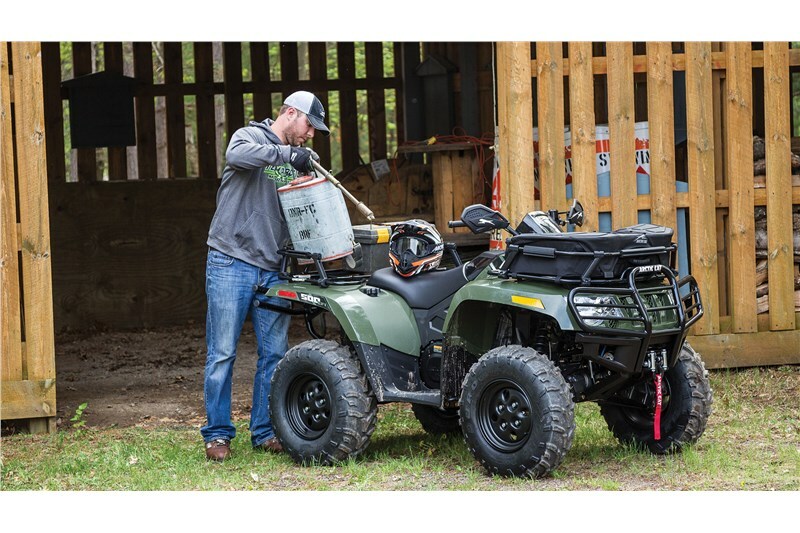 Electronic fuel injection enables a wide torque curve and effortless power delivery by constantly tuning the engine for any temperature, elevation and humidity changes. 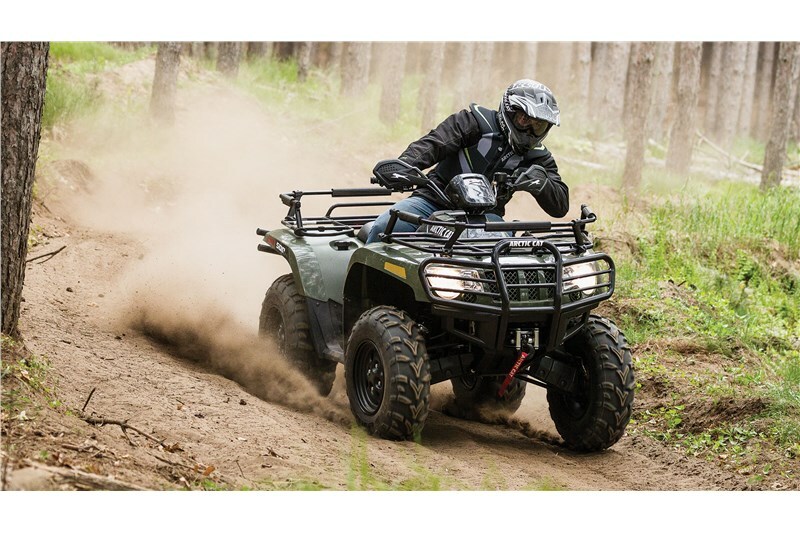 This mid-sized machine provides big performance with 10 inches of ground clearance and seven inches of suspension travel. 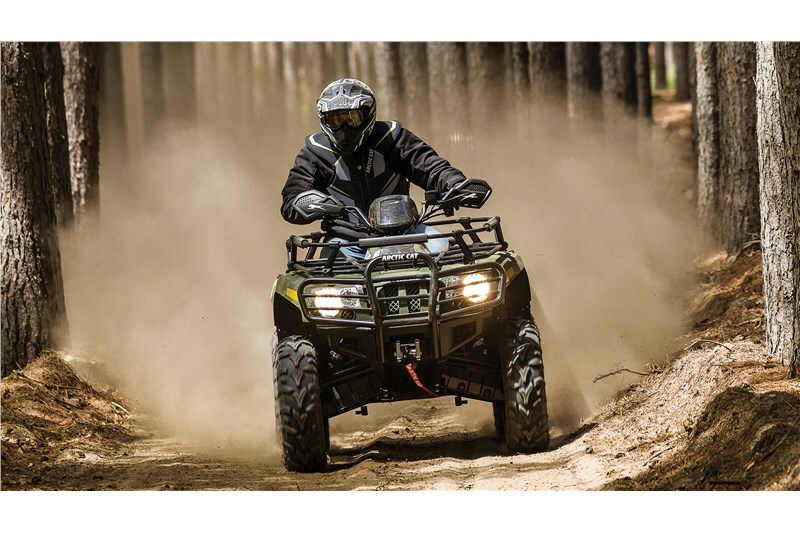 Trail bumps are what this machine eats for breakfast, lunch or dinner. Rated for 100 lbs. carrying capacity on the front and 200 lbs on the back, these SpeedRacks are made from high-quality steel and have built-in entry points that make adding attachments a snap.